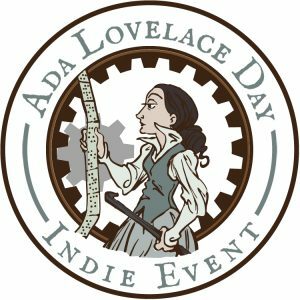 How could we possibly top last year’s Ada Lovelace Day Twitterbot event? How about two events? On October 14, 2016 the Feminist MakerSpace at UT Dallas is sponsoring a double feature of maker culture with feminist flair. Both events are open to beginners with no experience. No equipment necessary. See the individual event posts for details.